Nigeria’s Senate President, Dr. Bukola Saraki announced the release of the National Assembly’s 2018 budget months after the other arms of government had already had their budgets scrutinized and approved by the legislature. ''The costs of all the projects, except for those listed under the Capital Expenditure for the National Assembly Office, were omitted. This makes it difficult to know how many lawmakers are spending on a particular line item. This is a step backward from the 2017 budget which was more detailed. Why make public a budget document if the costs of projects would still remain secret? 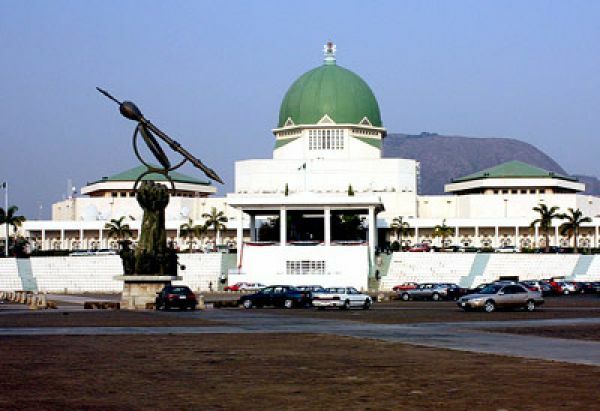 The National Assembly introduced an N1 billion service-wide vote in the 2018 budget, a deviation from what was presented as the 2017 budget. Well, an N10billion raise in just one year is suspicious, but fingers crossed. Who knows, in his next tweet, the Senate President may show evidence of staff/equipment cost increase. There is also about N4 billion increase in capital expenditure. In 2017, N14,940,196,063 was budgeted compared to N18,569,804,041 in 2018 budget. This, expectedly, increased the total budget cost which was N 125,000,000,000 in 2017 to N139,500,000,000 in 2018. All the projects listed under capital expenditure for the National Assembly Office are tagged 'ongoing' but their costs have substantially increased from the 2017 budget. In 2017, N657,394,022 was budgeted for the purchase of “motor vehicles”, same as in the recent budget. The costs of all the projects, except for those listed under the Capital Expenditure for the National Assembly Office, were omitted. This makes it difficult to know how many lawmakers are spending on a particular line item. This is a step backward from the 2017 budget which was more detailed.